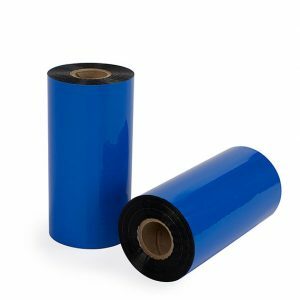 6.00″ x 500′ Thermal ribbon wax. 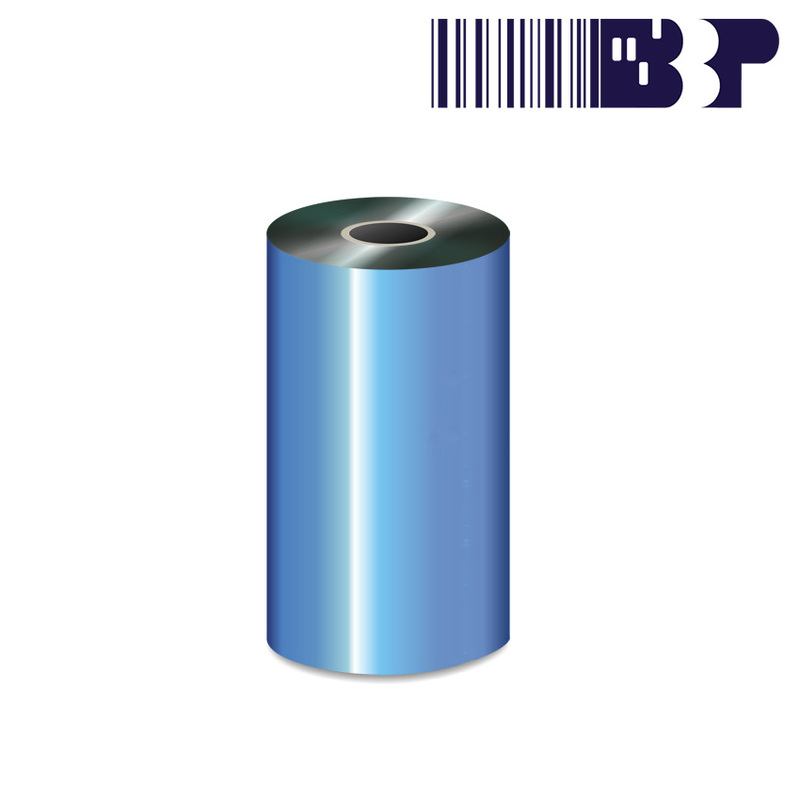 Compatible with Zebra and Intermec printers. 24 rolls per box. 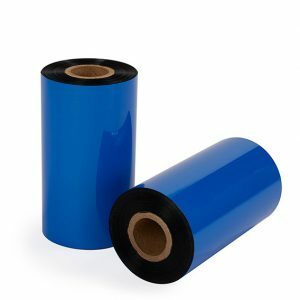 Intermec printers require ribbon that is coated side out, meaning the ink is facing outwards on the roll. Depending on the printer brand, you will need to assure your ribbons are wound in the correct configuration.